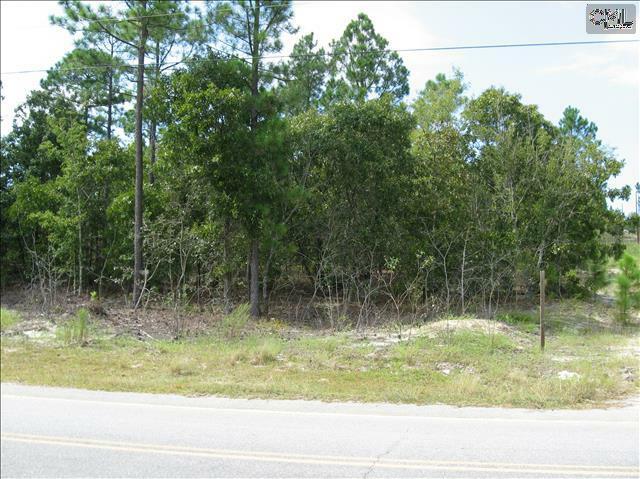 Looking for land? 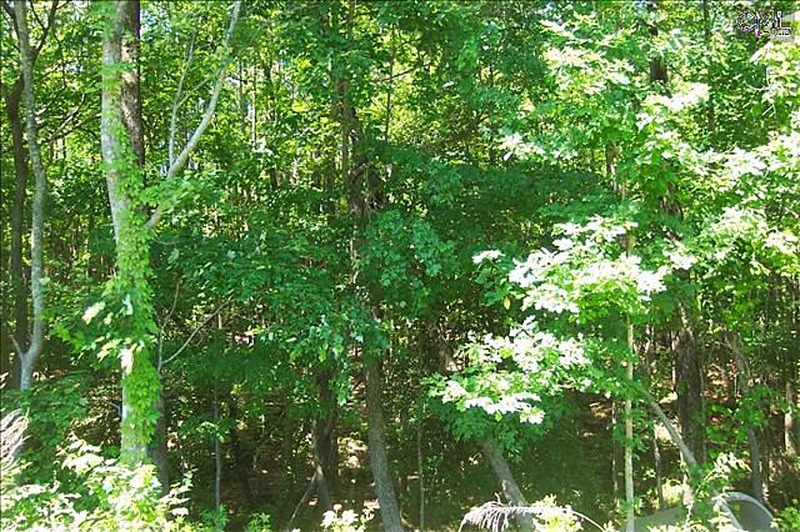 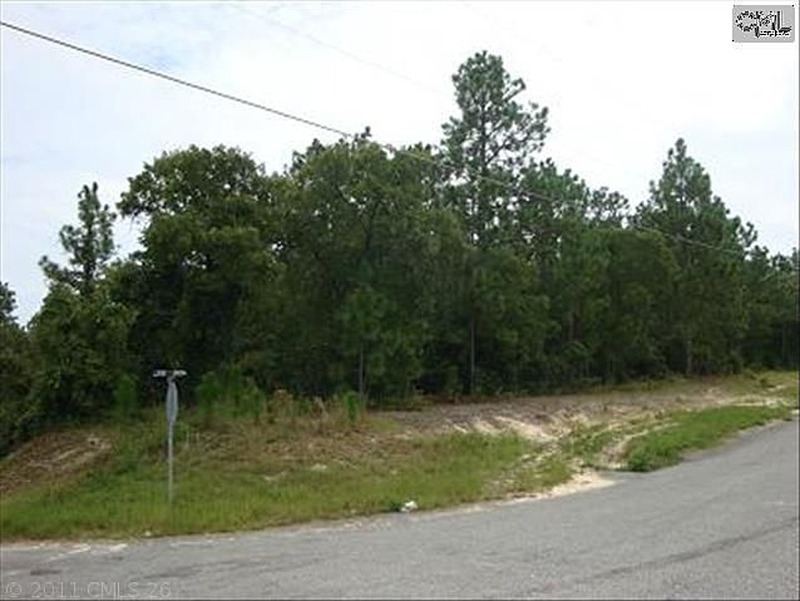 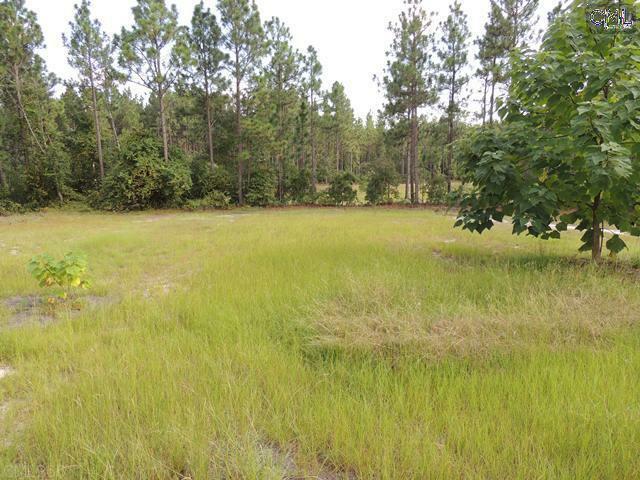 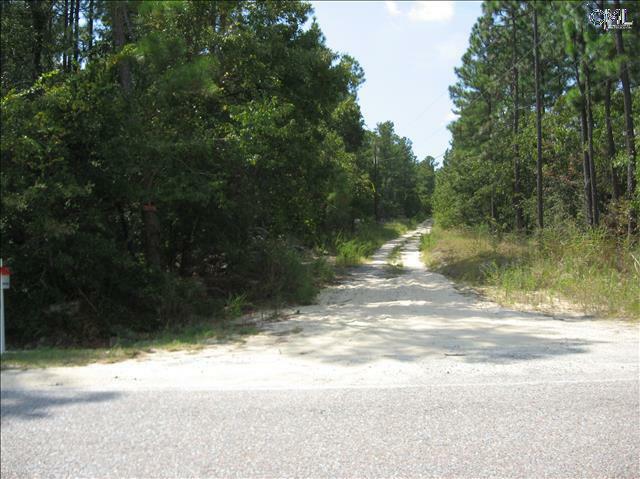 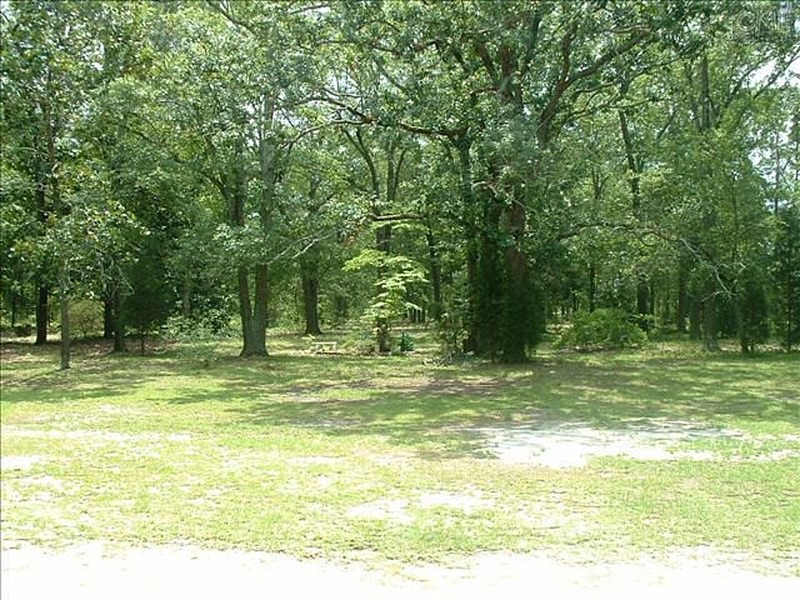 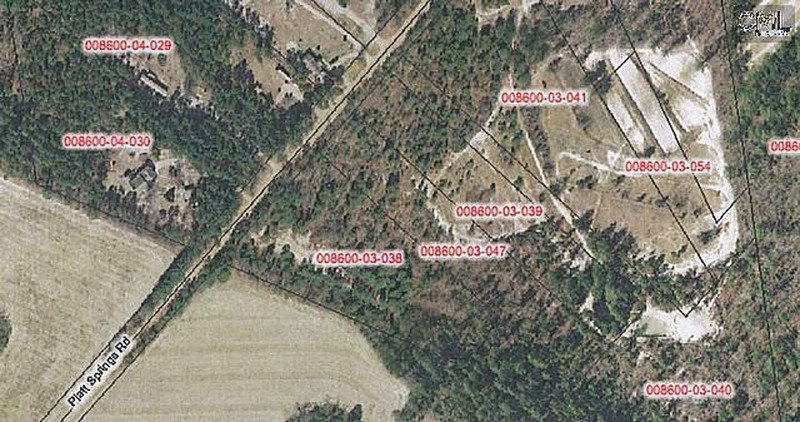 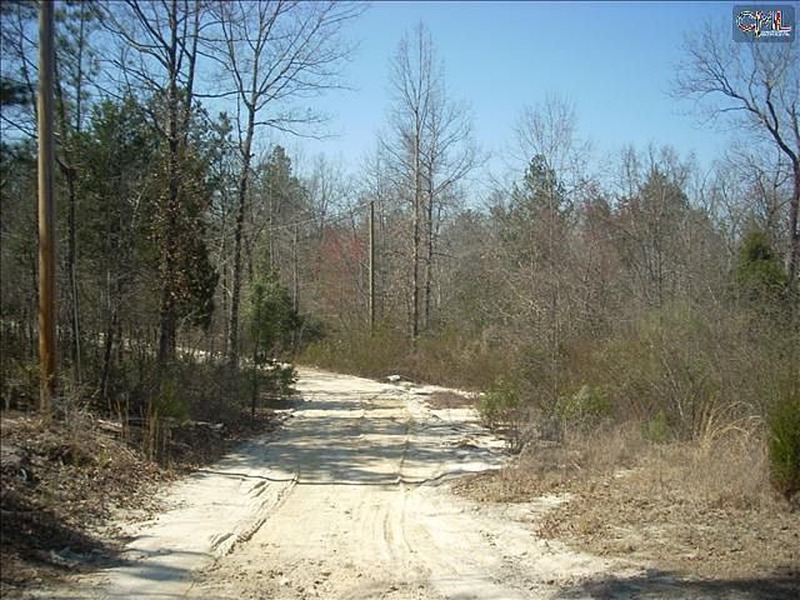 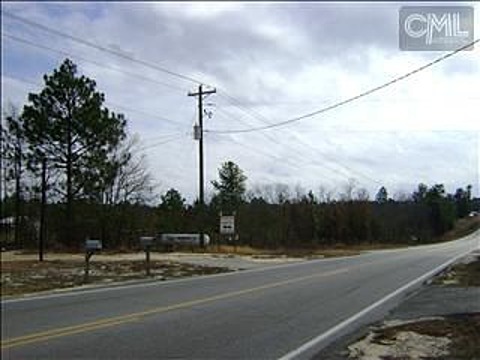 Check out these popular land & lots for sale in Lexington, SC!! 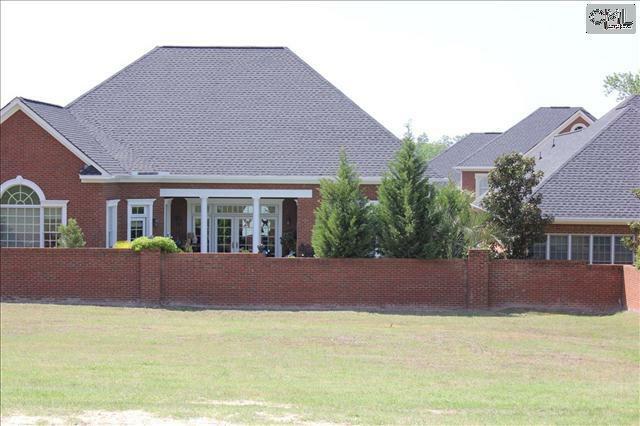 If you would like additional information on these properties or any other real estate property, give me a call today!